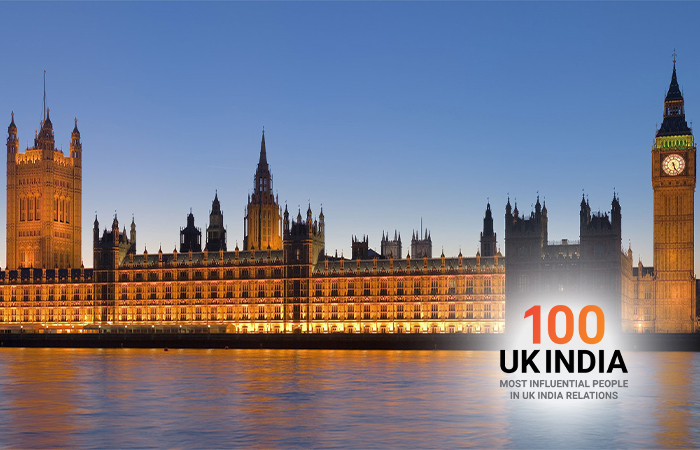 The 2018 ‘India Meets Britain Tracker’ by Grant Thornton presents promising view of what India-UK ties of the future look like. As many as 800 Indian companies in Britain had combined revenues of £46.4 billion, employ nearly 105,000 people and paid £360 million in corporation tax over the previous year. 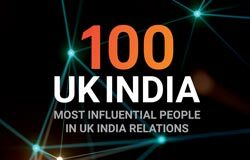 The ‘India Meets Britain Tracker’, released annually by professional services major Grant Thornton in collaboration with the Confederation of Indian Industry (CII), identified a record 87 fast-growing Indian companies in Britain to conclude that Indian investment remains integral to post-Brexit growth in the UK. 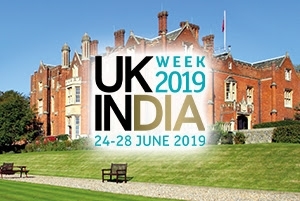 Anuj Chande, Head of South Asia Group at Grant Thornton UK, said: “The report clearly shows that the UK remains a highly attractive destination for Indian investors. 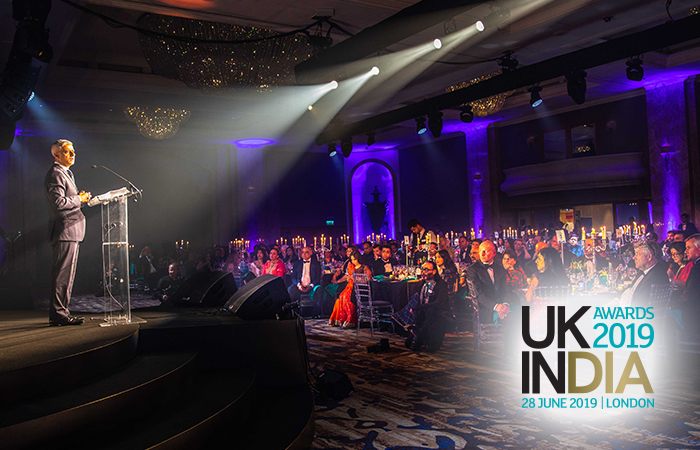 This year’s Tracker highlights 87 fast-growing Indian companies in the UK, as well as the top Indian employers, and provides insight into the evolving scale, business activities, locations and performance of the Indian-owned companies making the biggest impact in the UK. 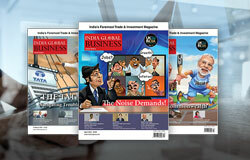 The top five fastest-growing Indian companies and employers in Britain have been identified as TMT Metal Holdings Ltd, Wipro Holdings UK Ltd, Piramal Imaging Ltd, Tata Group firm TCNA UK Ltd, Route Mobile UK Ltd.
“The phenomenal growth rate just goes to show that Brexit or no Brexit, the UK remains a very important partner for India,” says Y.K. Sinha, the Indian high commissioner to the UK. 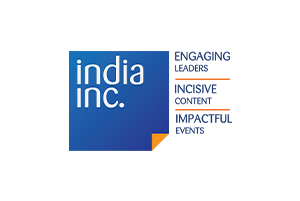 To be included in the Tracker, now in its fifth year, Indian corporates must have a minimum two-year track record in the UK, turnover of more than £5 million and year-on-year revenue growth of at least 10 per cent, based on the latest published accounts filed as at February 28, 2018. 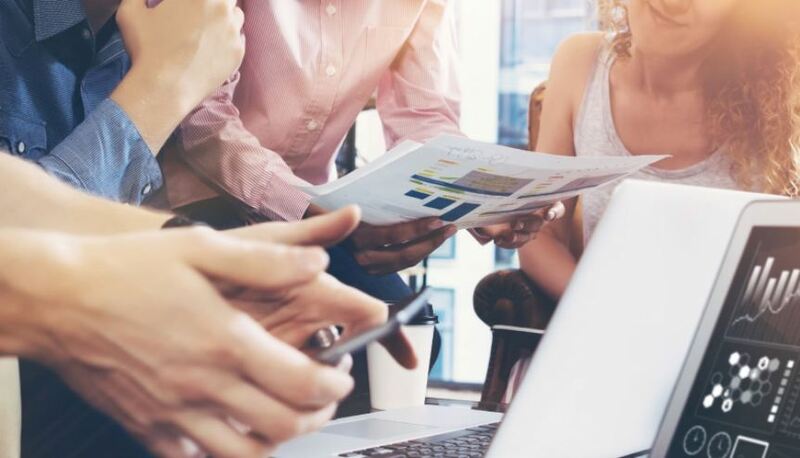 The companies that made it to the tracker achieved an average annual growth rate of 44 per cent, with seven companies seeing turnover growth of more than 100 per cent. Companies in technology & telecoms and pharmaceuticals & chemicals sectors have again featured strongly and this year make up 20 per cent and 16 per cent of the list respectively. For the first time this year, companies from the engineering and manufacturing sector came joint second in the number of companies in the tracker. This year’s report also identifies operating profits of £2.25 billion for Indian companies operating in the UK. 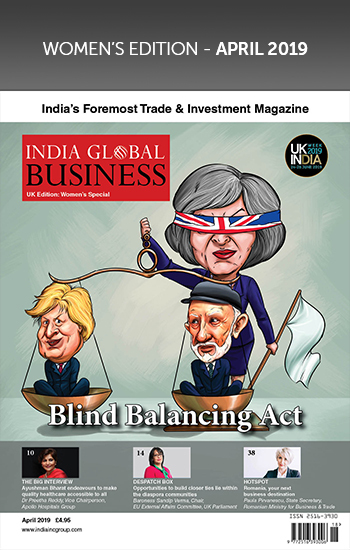 For the first time, the tracker also identified that 19 per cent of these fast-growing Indian companies in the UK had women on their boards. 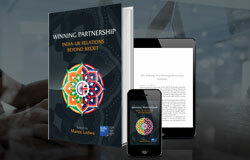 “At a time when the UK is forging a future outside of the European Union, it will be looking to strengthen its ties with long-standing partners like India. 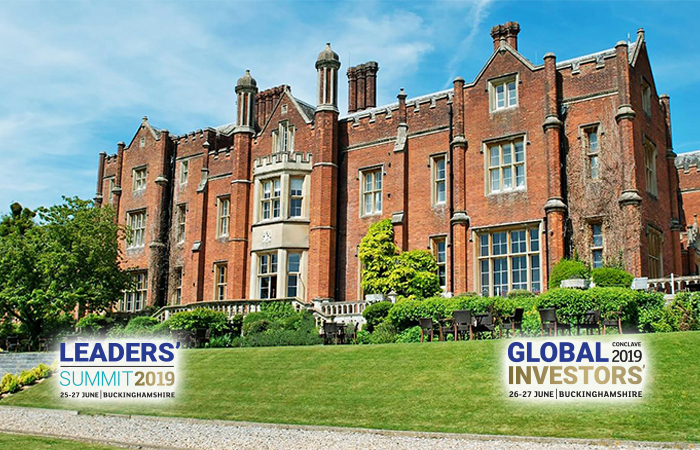 The Indian economy is forecast to grow substantially and what the UK must focus on is both creating new and maintaining existing investment opportunities as it competes for India’s investment on a global platform,” says CII’s Shuchita Sonalika. Of the 87 companies that made the cut for 2018, 22 had featured in last year’s list as well and one-third of the total number of firms recorded an impressive growth rate of over 50 per cent. London strengthened its dominance as the leading destination for Indian investment, with over half of the fast-growing firms now based in the British capital, up from 44 per cent in 2017 and 39 per cent in 2016. Seven companies in the ranking achieved turnover growth of more than 100 per cent, including TMT Metal Holdings Ltd, Route Mobile (UK) Ltd and Accord Healthcare Ltd, and four companies appear in the Tracker for the fifth consecutive year – Accord Healthcare Ltd, Glenmark Pharmaceuticals Europe Ltd, Milpharm Ltd, and Secure Meters (UK) Ltd.
Wipro, Union Bank of India, Accord Healthcare and Secure Meters were also recognised with Grant Thornton 2018 awards for an impressive fast growth trajectory in their respective sectors.